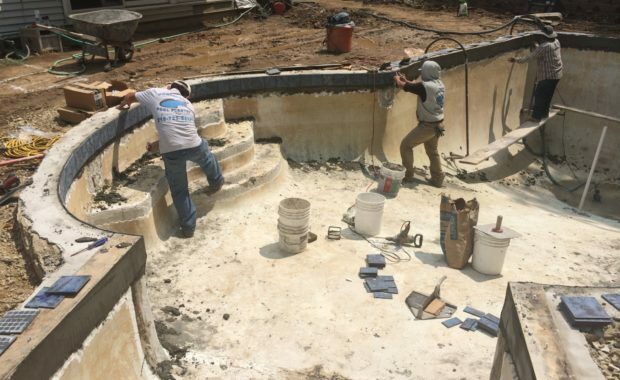 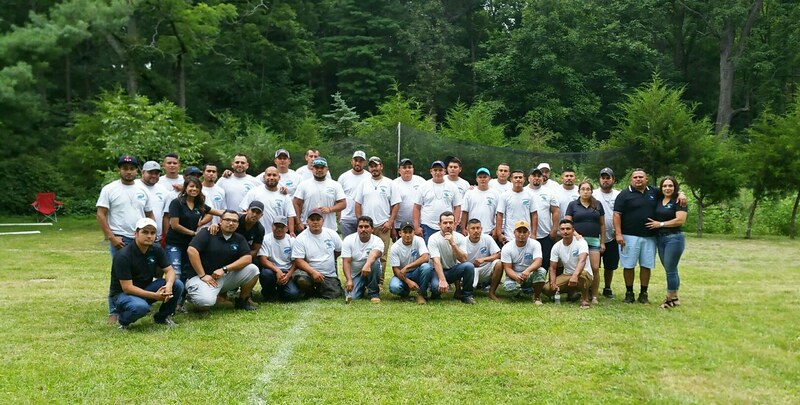 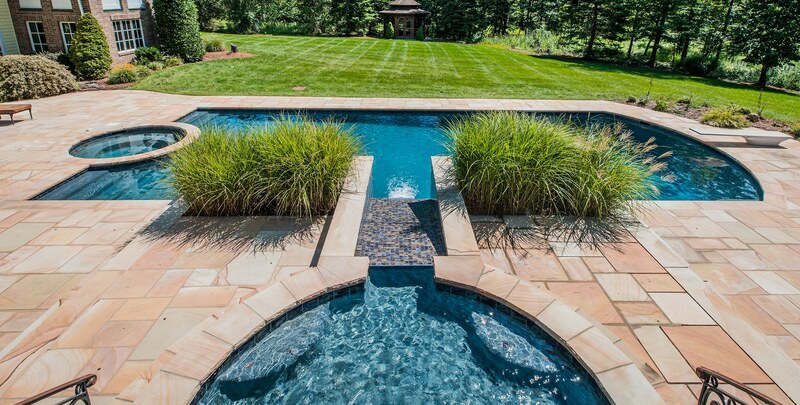 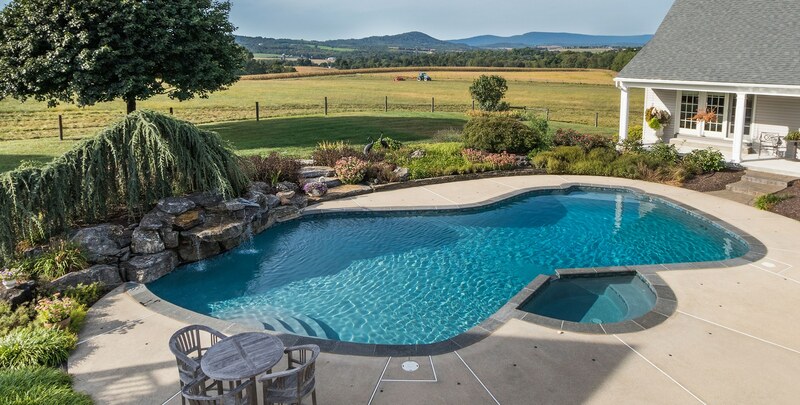 Pool Plastering & Pool Renovations Souderton PA | Coronado's Pool Renovations, Inc. 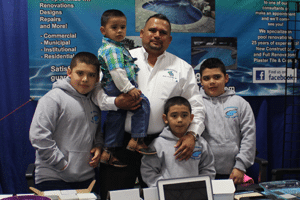 Specializing in residential and commercial pool replastering with 27 years experience. 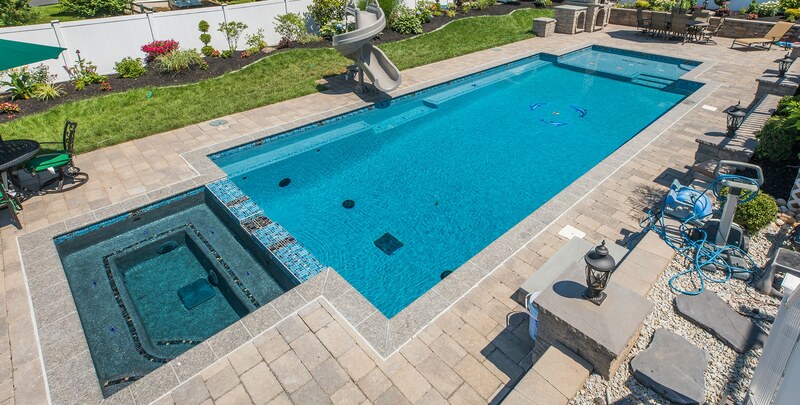 A History of Excellence in Pool Renovations, Water blasting, Tile & Coping. 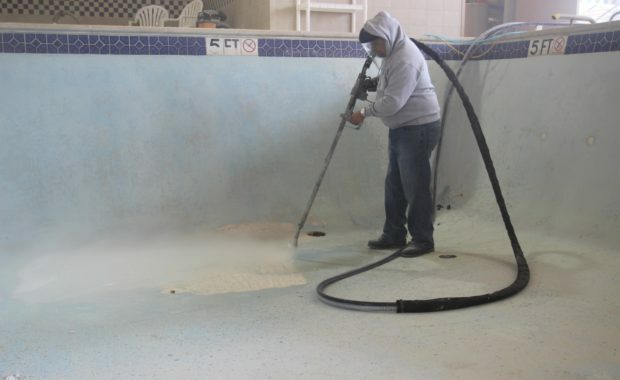 Coronado’s has been plastering pools, spas, ponds and fountains for over 27 years. 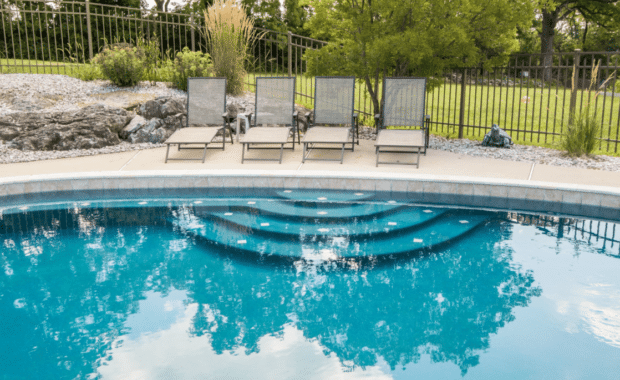 Using traditional plaster as well as new pool surfacing technologies such as Diamond Brite, Krystalkrete, StoneScapes and more. 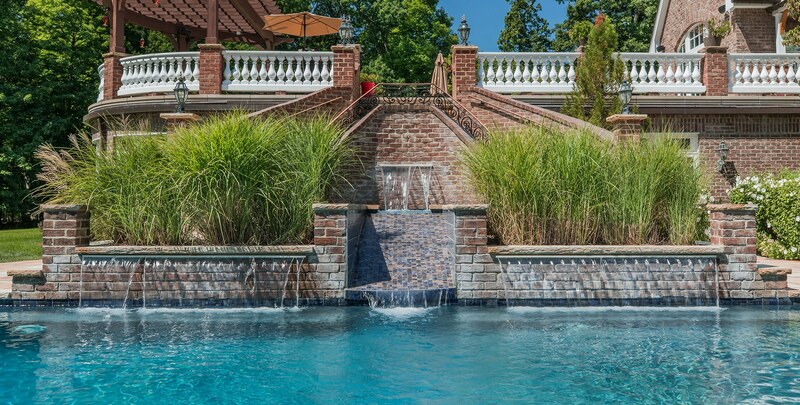 Coronado’s has a history of delivering high-quality workmanship. 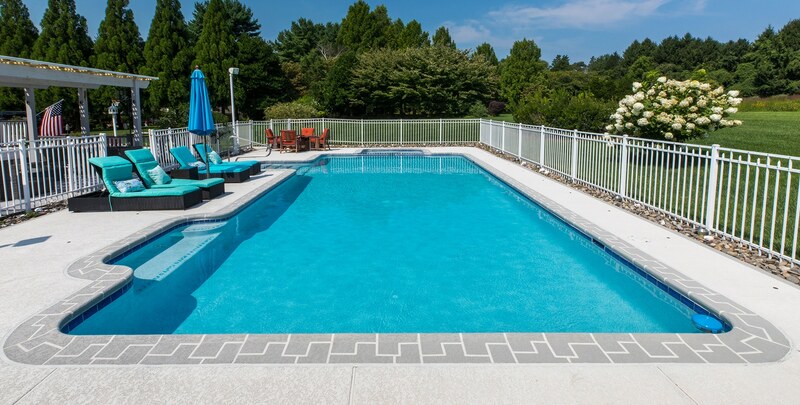 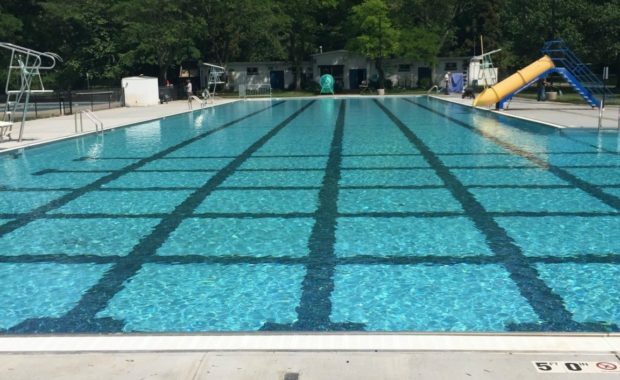 Coronado’s Pool Renovations also is a certified pool contractor and can assist other pool contractors that don’t perform plastering, tiling or coping. 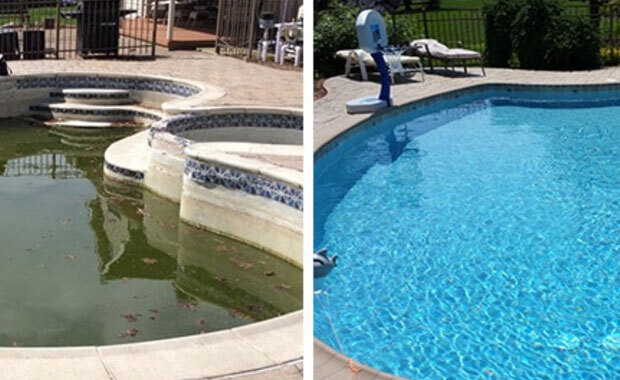 Coronado’s can help finish your pool job with the final touches. 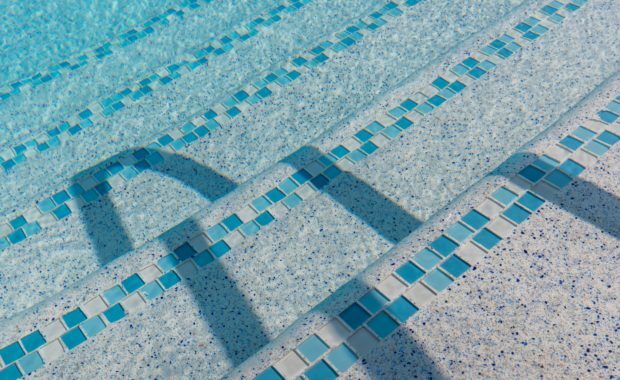 Visit our pool contractors page to find out more on how Coronado’s Pool Renovations can help you! 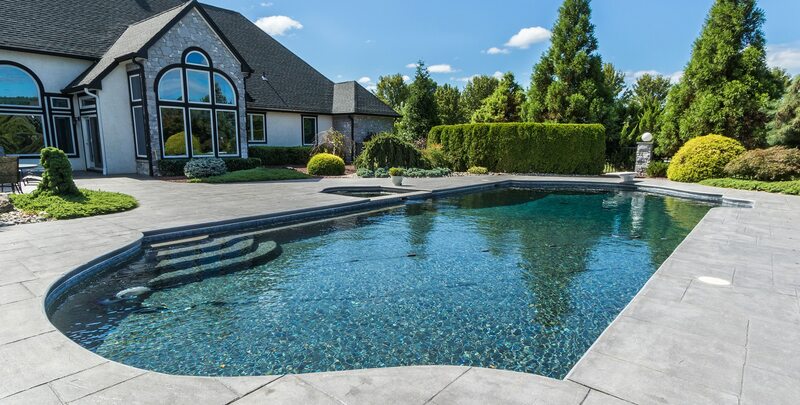 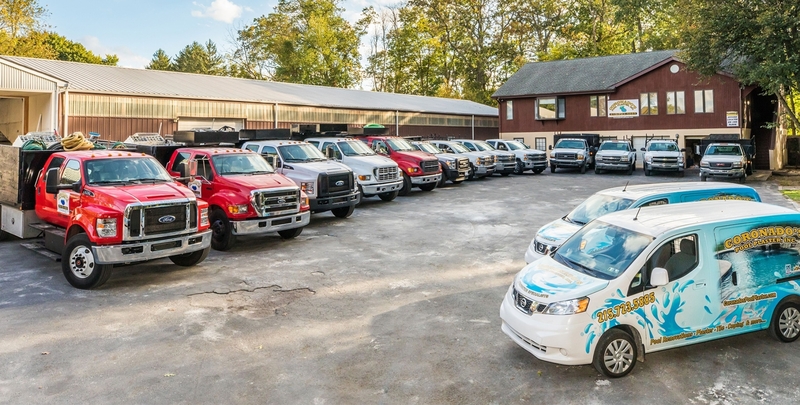 Contact us today if you're interested in a Free Estimate and to take advantage of our 10 year warranty on SGM Products such as Diamond Brite, StoneScapes and Krystalkrete.